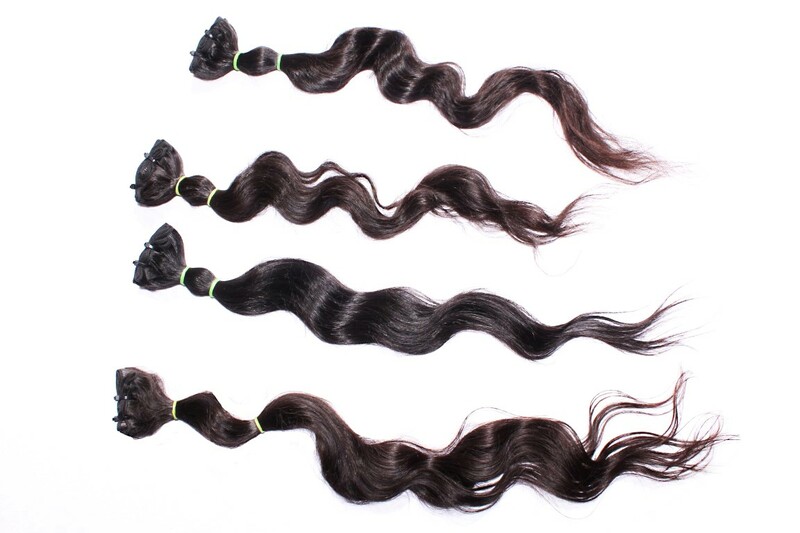 LuxIdara waves are naturally full of body and off extremely versatile looks. 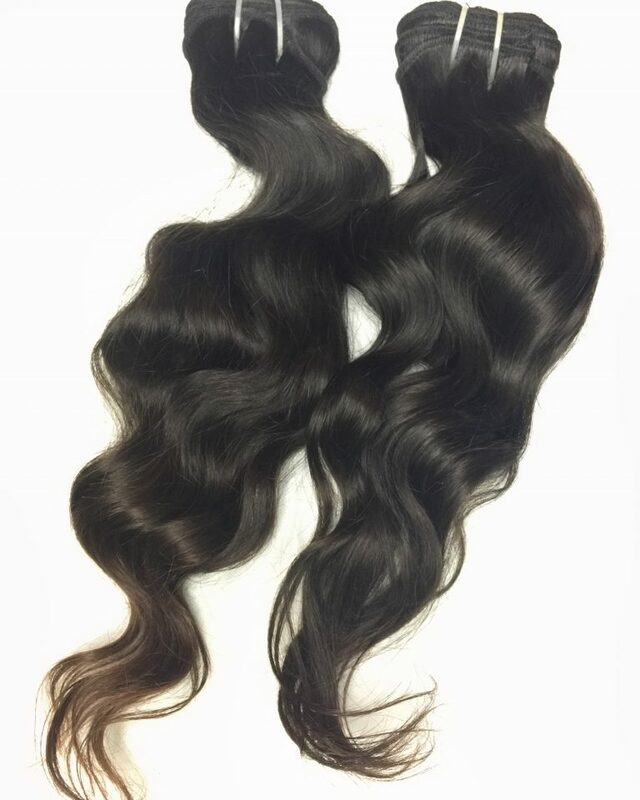 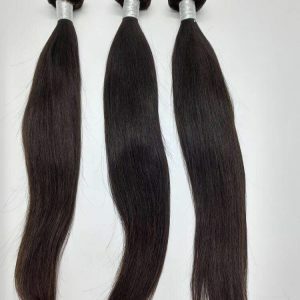 Our waves have never been artificially textured or colored.Our 100% Virgin Indian Machine weft wavy hair can also be worn straight when styled with a flat iron or curly when styled with a curling iron or hair rollers. 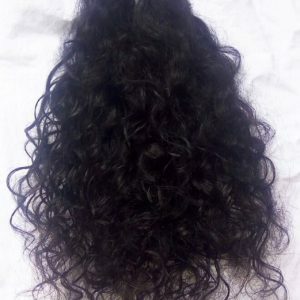 Air drying or diffusing the hair after applying a styling mousse creates a “bed head” style. 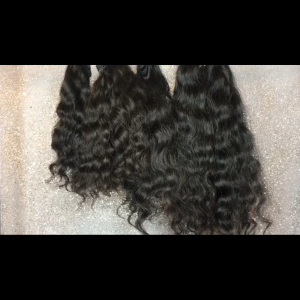 This texture is our most popular.